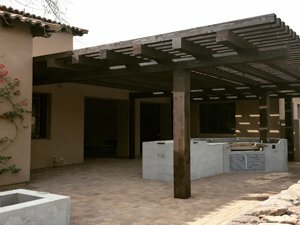 If you are searching for pergola installation in Phoenix, JLC Enterprises can help! 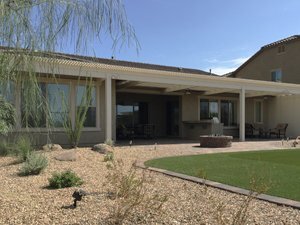 JLC Enterprises offers installation of alumawood pergolas, aluminum pergolas and vinyl pergolas in Phoenix, Scottsdale, Mesa, Chandler and Gilbert. 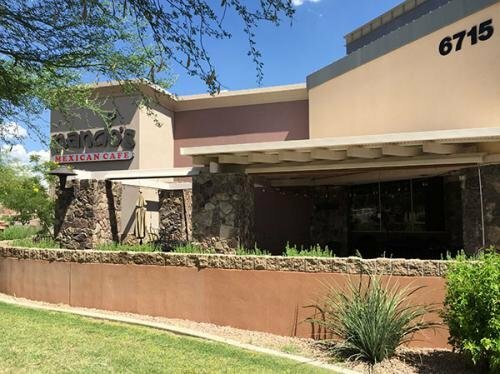 Receive a free in-home estimate by giving JLC a call today at 480-967-9183. 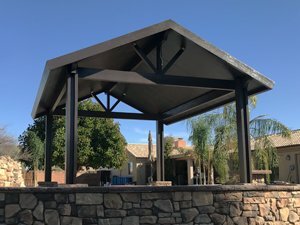 Popular queries used to find our pergola installation services include: alumawood pergola phoenix az, alumawood pergola, pergola installation near me, pergola installer phoenix, pergola contractor phoenix, pergola builder phoenix, alumawood pergola arizona, vinyl pergola arizona and wooden pergola arizona. Wood pergolas are a little more costly but offer a premium look and feel. You can even have your pergolas built with the same specific type of wood your home was built with. We no longer offer wood as its not suitable for Arizona. Alumawood pergolas is the most popular pergola installed by home owners and is constructed using metal that looks like wood. These are perfect for homeowners who like the look of wood pergolas but don’t like the high cost that comes along with it. Aluminum pergolas offer the lowest maintenance with high durability. They are easy to install and can resist harsh weather conditions and will never deteriorate like real wood pergolas will. Lattice pergolas are one of most popular types of pergolas on the market. Lattice work adds beauty to your backyard and look great next to pools, gardens or patios. Enjoy the outdoors in privacy. The are 2 main types of pergolas to choose from, the flat/skillion roof, or the gable roof. Each has their own pros and cons. 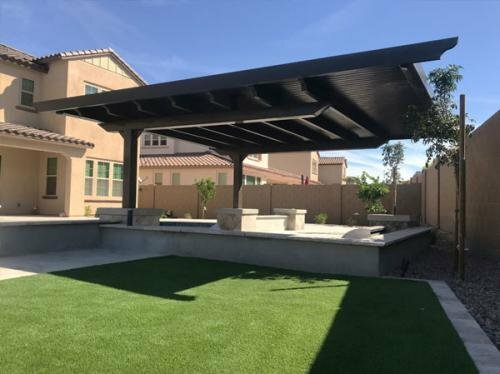 According to Houzz.com, A pergola is a freestanding or attached outdoor structure that consists of 4 columns that support an open roofing grid of rafters and beams. 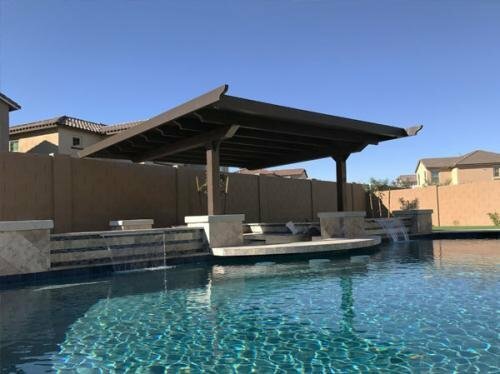 JLC offers professional pergola installation to Phoenix Valley homeowners. The average cost to build a pergola is about $4,500. Cost range from $3,000 to $6,000 according to Angies List. 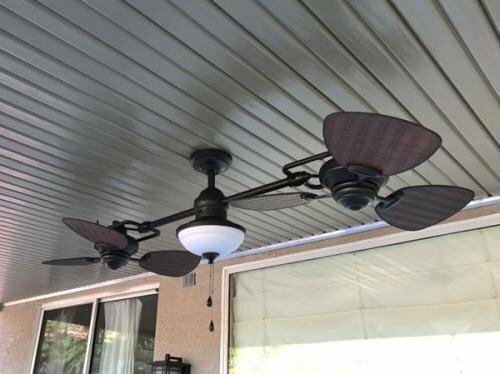 How Much Do Insulated Pergolas Covers Cost? Costs range depending on the type and size of pergola you choose. However, the average cost of an insulated pergola is $4,250. Costs range from $2,000 for a small insulated pergola to $6,500 for a large pergola with thicker insulated panels. 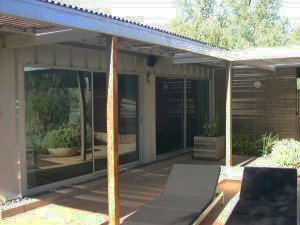 How Much Do Aluminum Pergolas Covers Cost? The average cost of an aluminum pergolas (20 by 20) ft is about $7,000. Costs range from $3,000 to $8,000. 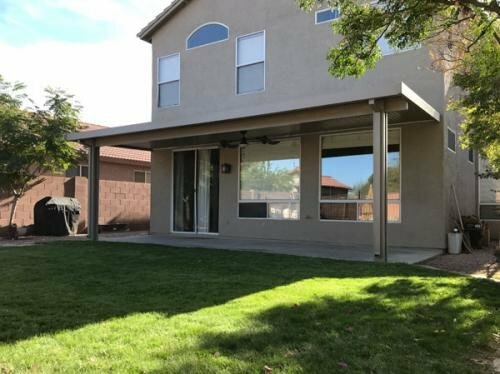 How Much Do Vinyl Pergolas Covers Cost? According to patiocovered, The average cost of vinyl pergolas is about $4,237. Cost ranged from $2,200 to $6,275 in 2018. How Much Do Alumawood Pergolas Cost? The average cost of an alumawood pergolas is about $2646. Costs ranged from $1,079 – $4,214 in 2018. How Much Do Wood Pergolas Cost? The average cost of a wood pergolas is about $9,000. Costs range from $4,500 to $7,000 in 2018. *Disclaimer – This is not an actual quote. Contact JLC Enterprises to get an actual quote for your pergola project.